What is the Frey Procedure? 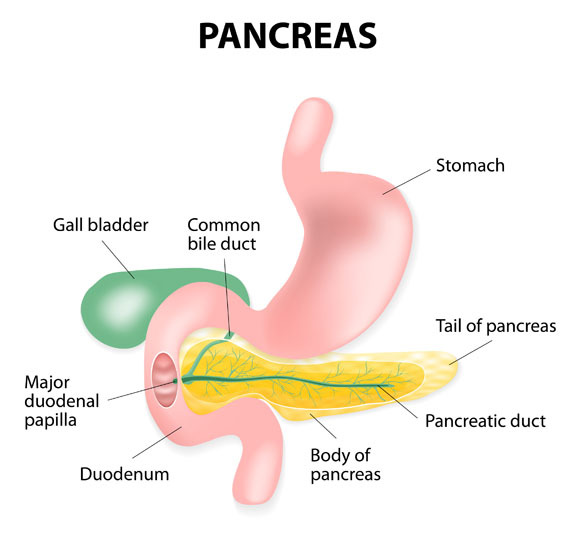 During the Frey procedure, the head of the pancreas is cut and a longer passage from the pancreas leading to the jejunum of the small intestine is formed. 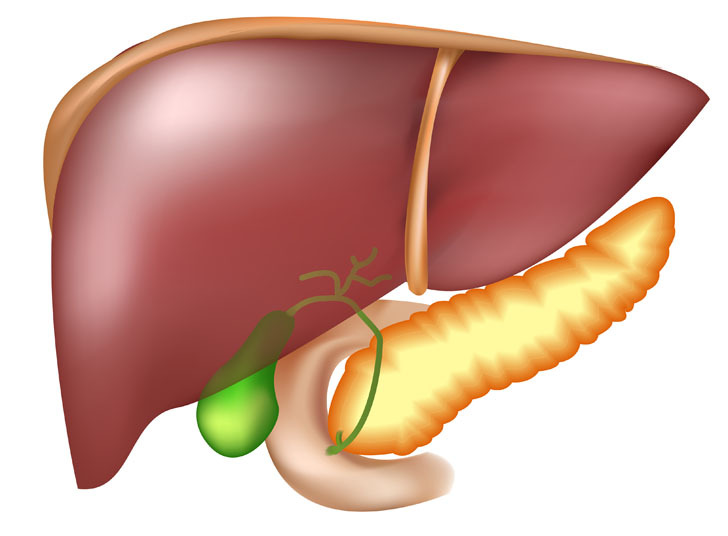 The Frey procedure is performed in cases of chronic pancreatitis due to a blocked pancreatic duct. There are no comparable non-surgical alternatives to the Frey procedure. The Puestow procedure is a surgical alternative. The Frey procedure is performed under general anesthesia, which means that the patient is asleep and completely unaware during the procedure. Possible risks following the Frey procedure include infection, bleeding and a negative reaction to the anesthesia. The prognosis for a positive end result following the Frey procedure is good. Most patients experience relief from pain following the procedure. Total recovery from the Frey procedure takes six to eight weeks.